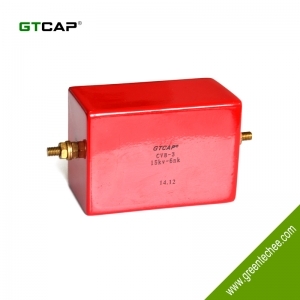 ● Using the best mica paper as material,dipping high temperature epoxy resin. 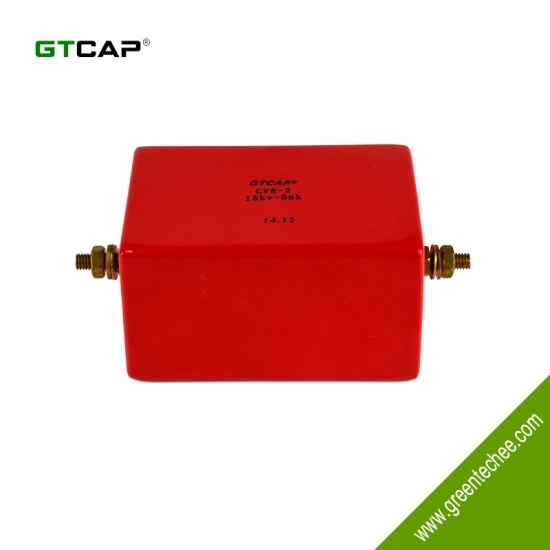 ● High frequency,high voltage and big current. 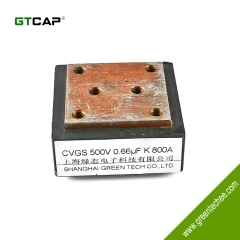 ● Very stable at big current circuit. 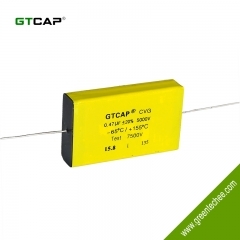 ● Our GTCV8 series mica pcapacitors are suitable to high frequency,high voltage, big current circuit. 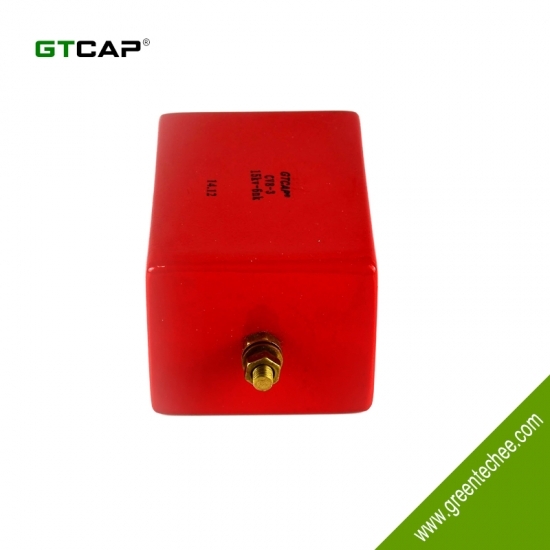 Like high frequency feedback circuit,high frequency resonance circuit and pulse circuit etc. 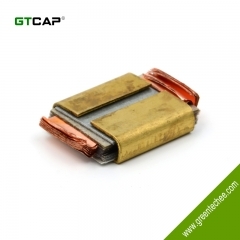 ● Widely use in satellite, aerospace, ship, medical equipment, oil down-hole equipment, welding machine, metallurgy equipment etc. ● Relative Humidity: 80%, at +40℃ can be short time at 95~98%. ● DC test voltage: at room termperature,rated voltage U0≤10KV capacitor, load 2 times working voltage, Rated voltage 10KV﹤U0≤30KV capacitor,load 1.5 times working voltage, Rated voltage U0﹥30KV capacitor,load 1.2 times working voltage, After keep 1 minute,no breakdown and flashover. 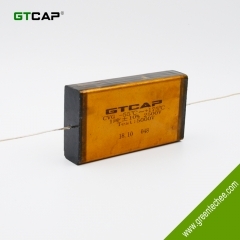 ● Dissipation factor: tgδ≤4×10-3(1KHz), Pass D.C. rated voltage test.